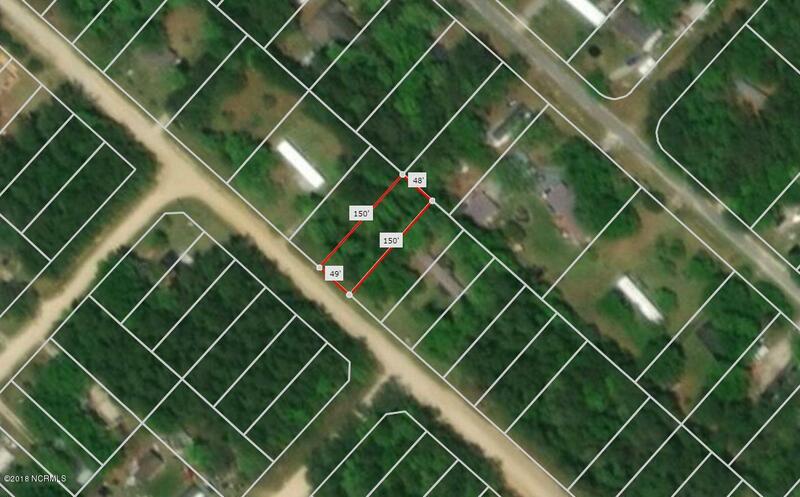 Affordable 50 x 150 building lot 10 minutes from Holden Beach! Ready for your new manufactured home, starter, 2nd, or spec home. Build your spot near the beach using your builder or ours! Neighboring lot also available. Listing provided courtesy of Team Prestige Homes of Exp Realty.